Do you Sell Dresses Online? Install our free E-commerce App and Sell Dresses Online in just a few short steps. From high-end designs to vintage finds, modern cuts to homemade classics: if you are planning on selling dresses online, Ecwid has all of the tools you need to get your dresses to your customers. Fast, free and easy to set up, your online dress store can be seamlessly added to a new or existing website to help you grow your business quickly. Your business will benefit from Ecwid’s tremendously powerful features that make managing your online store simple and shopping for your customers an absolute pleasure. Ecwid is the perfect e-commerce platform to sell dresses online from your website, social media presence or even in person. 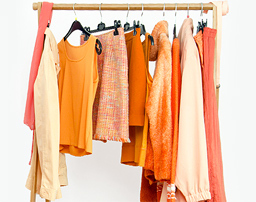 Use Ecwid to Set Up Your Online Dress Store! Even if you’ve never had experience selling dresses online before, Ecwid’s e-commerce platform makes it incredibly simple to get started. If you sell dresses at a brick-and-mortar store and want to reach a wider audience, or you’re looking to launch a business using your website, we’ll show you how you can easily sell dresses online to customers around the world. 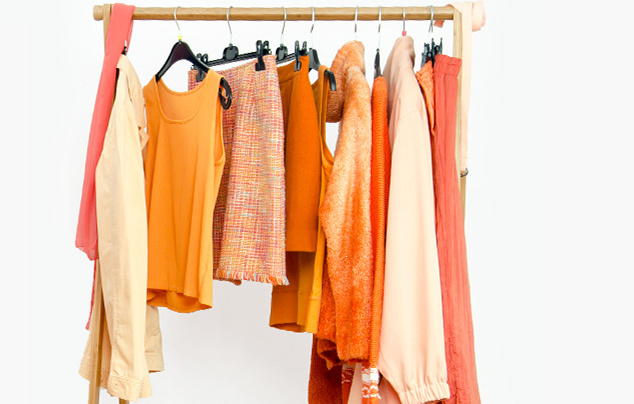 Jumpstart your online dress business today and discover how Ecwid can help you create the online dress store of your dreams. Whether you design and manufacture the dresses yourself, run a dress shop, resell classic designs, or want to sell wedding dresses online, Ecwid is here to make it all happen. Once you sign up for a free Ecwid account, setting up your online dress store takes only a few short steps. It doesn’t matter whether you use WordPress, Wix, or any other popular Content Management (CMS) platform, all you need to do is just copy and paste a few short lines of code into the backend of your website and your dress shop will be added to whichever part of your site you choose. From there you can begin uploading images of your dresses, along with categories, product descriptions, prices and more. With Ecwid you’re in complete control of how your store will look and function for your customers. Add custom search, product browsers and more to make shopping a breeze for your customers. Your Ecwid store comes loaded with tons of amazing features that will make managing your store easy and shopping enjoyable for your customers. When you sell dresses online with Ecwid, your products will be displayed beautifully and customers will be able to browse easily through your entire inventory with the help of our unbelievably fast AJAX interface and powerful Amazon EC2 servers. When you’re selling dresses online with Ecwid, your store will look great wherever your customers shop–like their smart phones, tablets or computers–as your store comes equipped with seamless responsive design. You’ll also be able to connect with your customers and build a loyal following with the help of customer service features and social media sharing buttons. You can also easily add your online dress store to your Facebook page or manage multiple websites using one easy-to-use control panel. In addition, Ecwid allows you to choose from a wide variety of payment and shipping options so you can customize your settings so that they make the most sense for you and your customers. Discover how easy it is to sell dresses online with Ecwid and get started today with your online dress store for free.